History in the making for The Roses! 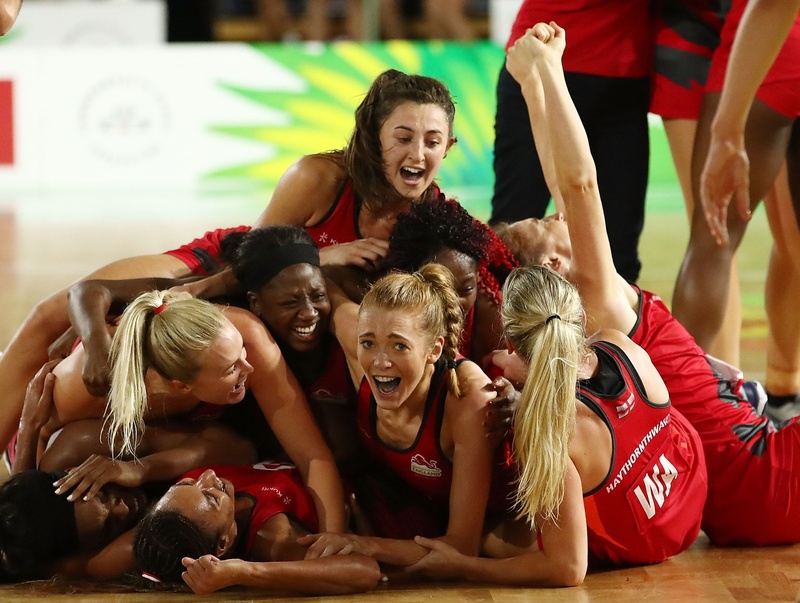 The England Roses' gripped the nation Sunday morning winning their very first Commonwealth Games final, beating the hosts and favourites Australia and cementing their place in history in doing so. The Roses had to overcome a dramatic semi-final against Jamaica to reach the Gold Coast 2018 Commonwealth Games final. England recovered a six-goal deficit, taking the winning moment to the final buzzer with the Roses coming out on top. The Gold Coast 2018 Commonwealth Games final was the first time since netball was introduced at the 1998 Games that the final did not feature both Australia and New Zealand. This alone was already as massive achievement for England. Leading up to the final, England had only beaten Australia five times in their history. 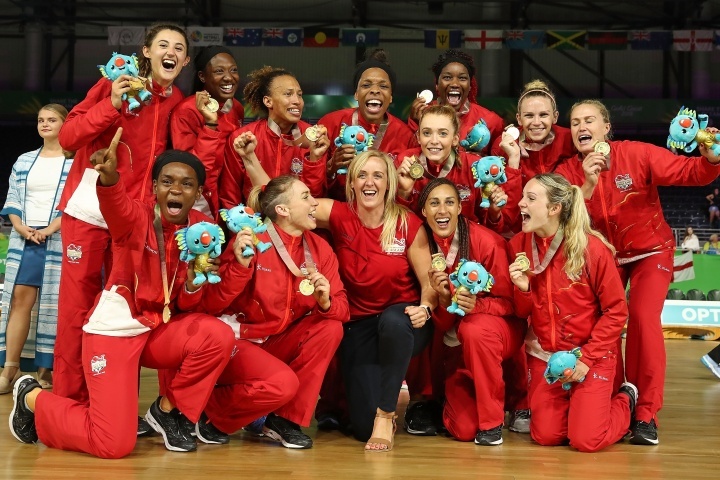 However, throughout their Gold Coast journey, the Roses displayed how much they've developed in the last two years as a result of England Netball's full-time player programme. 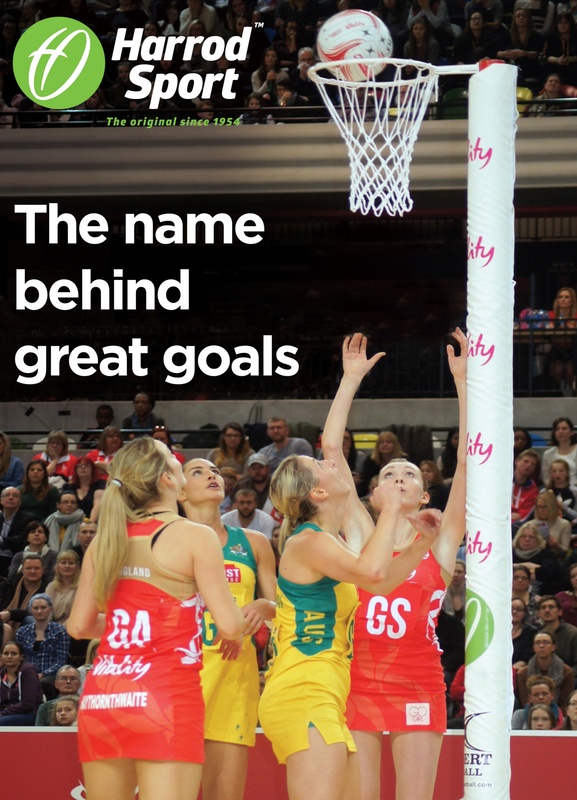 As England Netball's official post suppliers, our long running association has allowed us at Harrod Sport to support Netball in the UK, by providing products built with quality, strength, safety and performance in mind for every level of play. We could not be prouder of the Roses' historic achievement and look forward to the exciting years ahead for England Netball. 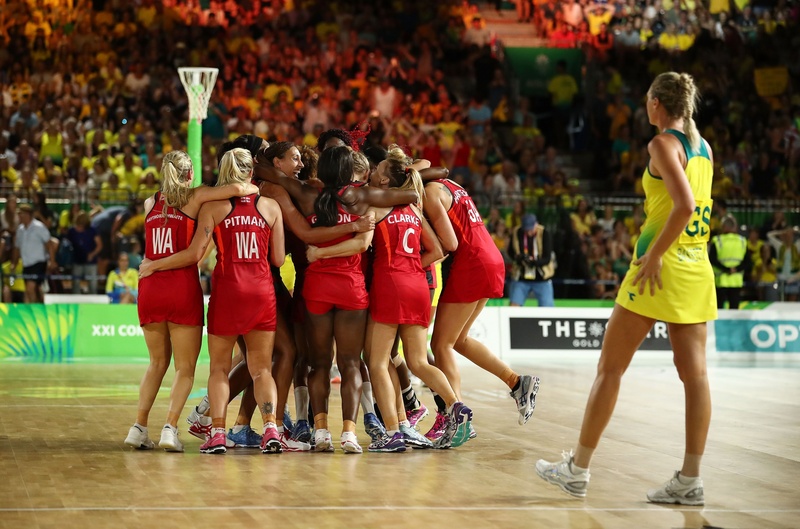 Here's to making more history in 2019 when Liverpool hosts the Netball World Cup.